We enjoyed recording this episode with our friend Kenny Kane, in Chad’s backyard. More info: Scroll to the bottom to watch the show, listen to the show, and connect with Chad Wesley Smith. Note: timestamps are based on YouTube version. In October 2010, Chad competed in his first Powerlifting Meet, which was also the first USPA Meet with only 36 athletes competing. Chad squatted 800 lb., deadlifted 700 lb., and benched 463 lb. Even though it was his first meet, at that point Chad had already been writing his own workouts for 10 years (since 14 years old!). Since 2010, Powerlifting took off as a sport, and now USPA Powerlifting Meets happen almost every weekend, with 60-120 people competing. 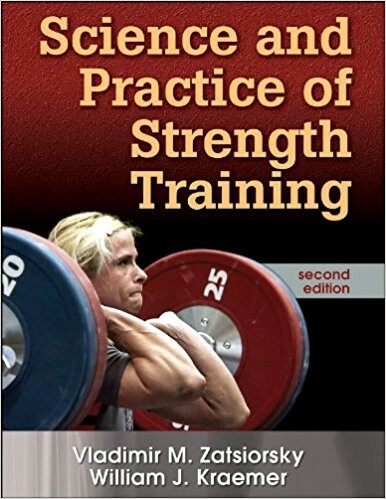 Chad also learned by watching James Smith applying principles from these books into his training programs. 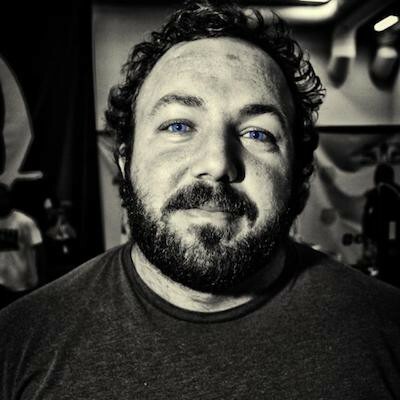 James Smith is a performance coach and consultant to high level athletes, Navy SEALs, special forces and more. 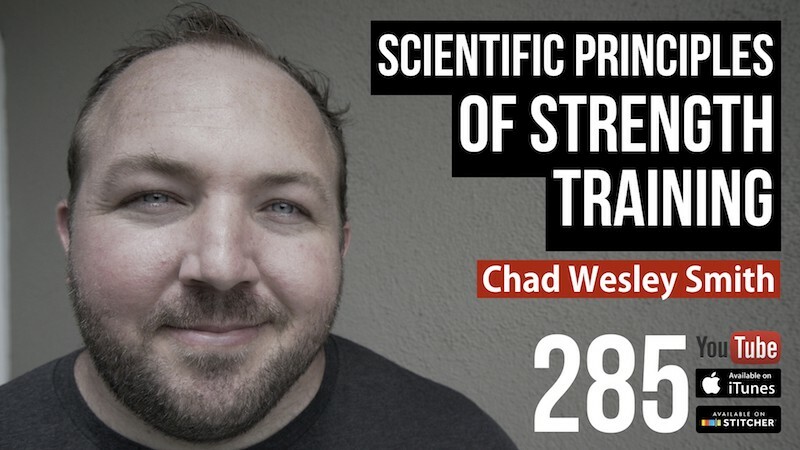 When he first started, Chad used to write elaborate workouts in an attempt to figure out all the moving pieces of training. Now with 17 years experience of authoring training programs under his belt, he applies more strategic use of exercise variation through a better understanding of sports specificity. 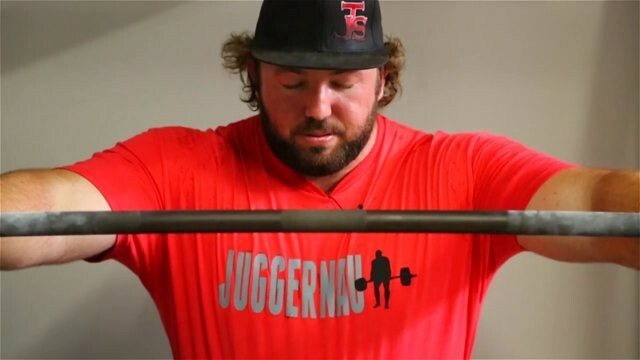 When Chad was training for shot-put in college, he started with a great natural foundation. He had a 36″ vertical jump weighing 290 lb.! He could also dunk a 4 kg medicine ball with two hands. But despite his natural athletic abilities (which indicated Chad should be able to throw a shot-put 71–72 feet), he could only get 64-65 feet. That’s when Chad learned about specificity and developing special strength. He realized bench press and squatting help athletes improve, but the most important thing is to find movements that apply to the specific sport. For shot-put, he trained over and underweight shots plus many rotational exercises. Pro tip: Besides training optimization, Chad recommends young athletes internalize two important life skills: understanding proper phasic structure and delayed gratification. Tune in to the video podcast to watch Chad teaching Doug how to squat. Watch the video podcast from minute 18:20. Neurohacker coupon code: BARBELL for 10% OFF your entire order. Training for competitive Powerlifting or Weightlifting is straightforward in terms of what lifts are functional for those sports. But for sports like basketball, football, and baseball, which involve different movements, you need to find functional exercises for their specific sport. Outside of weightlifting, Chad coaches athletes in many sports such as football, track & field, volleyball, water polo, swimming, and jiu-jitsu. 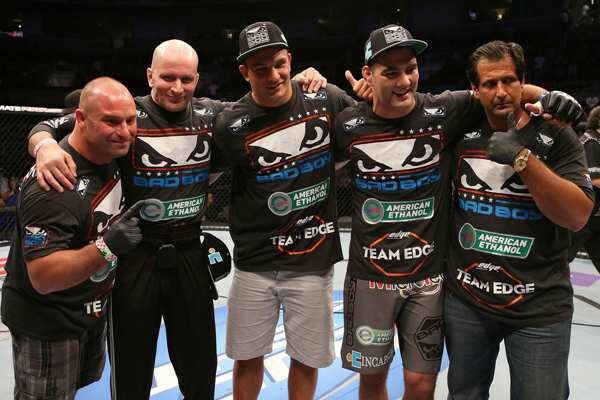 Chad usually doesn’t work with MMA or CrossFit athletes because there are so many moving parts, which require strong communication between coaches– however that is usually not the case. Sport specificity should set the framework for how all other decisions are made, but you could also take specificity too far. For example, if you are a powerlifter or weightlifter who keeps focusing on 1 RM, you are likely to become overtrained. 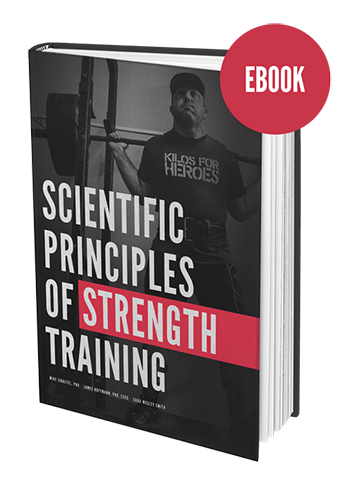 You are also likely to miss out on variation, how it can help avoid adaptive resistance, and the benefits of phase potentiation and phasic structured training (which ensures you’re making the most of each training phase). Ironically, athletes usually attribute the most importance to individual differences, which is Chad’s 7th and final principle. Athletes like to think they’re a special snowflake, but individual differences are much smaller than people perceive. 1. Specificity — See above. 2. Overload — Is training stimulating enough to drive neural adaptation? Training must become harder overtime through more volume and more weight. 3. Fatigue management — Your recovery process: Besides deload days and proper nutrition and sleep, should include adaptive recovery strategies like ice baths, massages, etc. 4. SRA (Stimulus Recovery Adaptation) — Your training process: Frequency and duration of training and recovery. 5. Variation — Avoid staleness by shifting phases. Keep in mind variation should always be in context with Specificity (principle #1). 6. 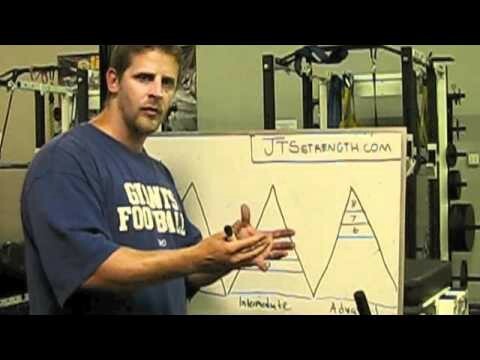 Phase potentiation — Make the most of each training phase. 7. Individual differences — See above. Keep in mind: Chad’s principles are also useful for the general population. All you have to do it change principle #1 (specificity) to your own goal, which can be losing weight, building muscle, being able to stand on a paddleboard, etc. Also, check out our FREE 50+ page weightlifting guide! Technique, sample programming, links to videos and more!! Click here!